Among the many questions: Why was the Boston gangster and known snitch placed in the general population? 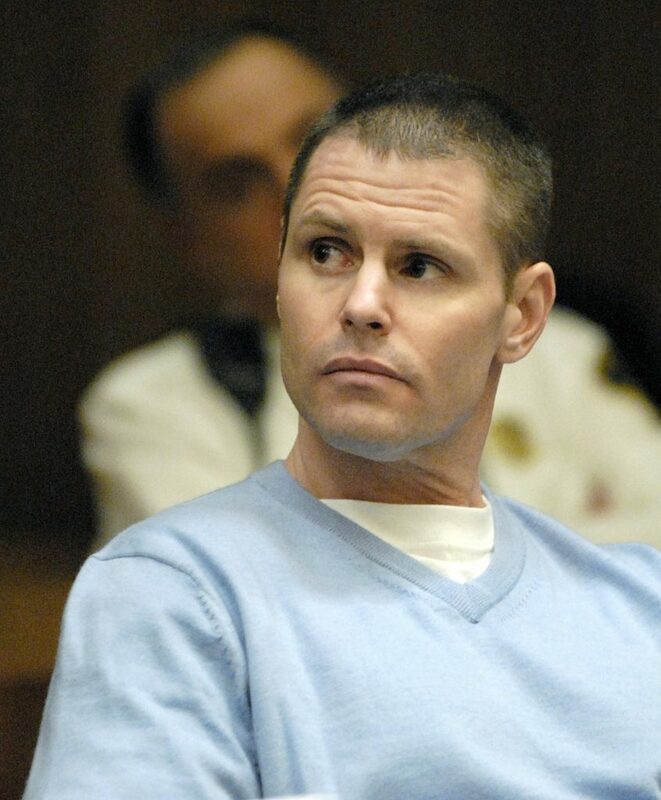 BOSTON — A Mafia hit man who is said to hate “rats” is under suspicion in the killing of former Boston crime boss and longtime FBI informant James “Whitey” Bulger, who was found dead hours after he was transferred to a federal prison inWest Virginia, an ex-investigator briefed on the case said Wednesday. Among the many questions after Bulger was found dead on Tuesday: Why was he moved to the prison? And why was a frail 89-year-old like Bulger — a known “snitch” — placed in the general population instead of more protective housing? 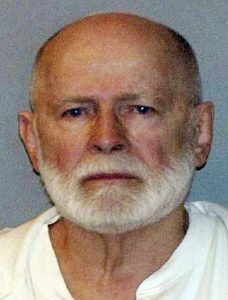 James “Whitey” Bulger, seen in his booking photo on June 23, 2011.